Let him sit alone and keep silence, because he hath laid it upon him. Let him put his mouth in the dust; if so be there may be hope..
Jeremiah, the weeping prophet sits in solitude, sits in silence – sits in submission. Anguish of heart has caused this man to react in grief – in humble submission of self. There are times in each of our lives when we need to fly to the secret place of God. There are seasons when no speech can be uttered – only moanings and tears. There are periods when life crushes so deeply, that solitude of soul is sought. It is at such times that we need to bow low in the dust, before His divine majesty.. and in extremity of sorrow, prostrate ourselves before His throne of grace. It is at such times we need to examine the latitude and longitude of our inner being. 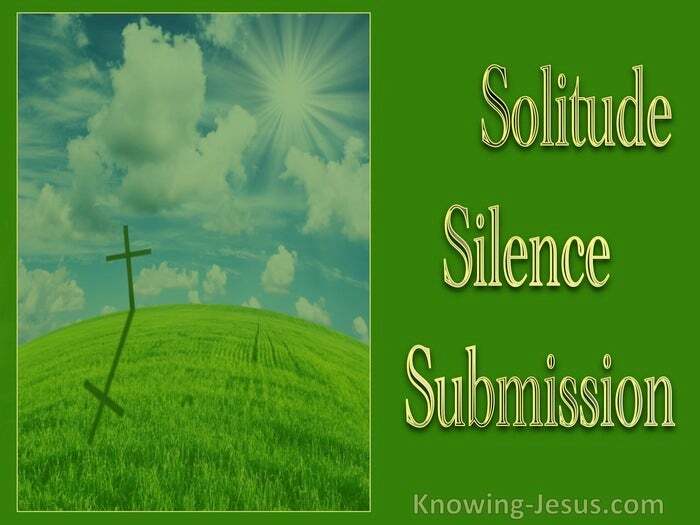 Under pressure of life and burden of sin, the troubled soul seeks holy solitude. So sit silently under the eye of God and let Him examine the depths of your heart. Sit silently under the scrutiny of the Spirit and allow the Word to reveal the extent of your need. Get alone with God and dare to truthfully tell Him your grief. Get alone with God and dare to honestly ask Him to examine your heart. Do not imagine that you can hide anything from His inscrutable knowledge. Do not pretend that you can camouflage any of the roarings of your soul from Him. Do not fail to remember that He made you and knows that you are but dust. Do not forget that He loves you with an abiding, enduring and everlasting love. Refrain from any complaining about God – Who are you to judge the Lord? Are you not a blood-bought believer, and does He not have a right to correct you? Shall the potter say to the clay, why did you make the thus? Shall the flax contend with the fire or the stubble with the flame? Abstain also from claims of merit or pride of place: for there is none good, no not one. In the hour of darkness, hold your tongue, for this often brings peace to the soul. God seeks to bring each of us to the position of profound humiliation. 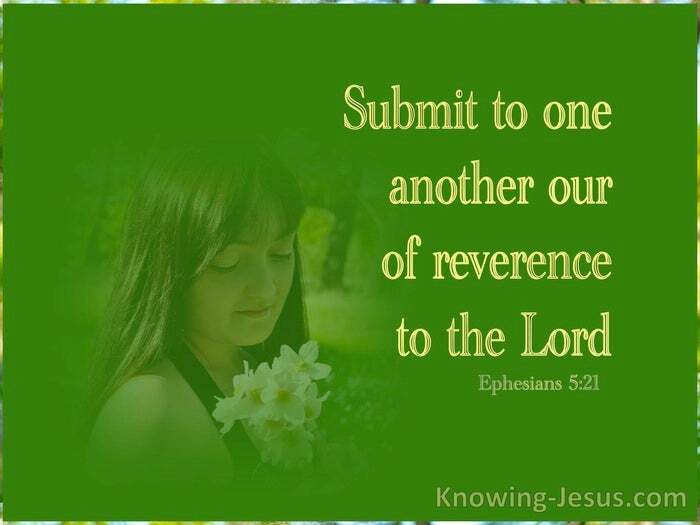 God desires to bring us to the place of total surrender and utter submission. Let him put his mouth in the dust; if so be there may be hope. This is not because he hates us, for He knows the plans He has for each of us: plans for good and not for evil – to give you a promise and a hope of salvation. He desires that your soul is saved not shipwrecked. He desires that you go on into spiritual maturity and not that you retreat, for His soul has no pleasure in the believer that draws back. He desires that your faith does not get phased by the circumstances of life. He wills that you look with spiritual eyes beyond the boundaries of this world. God will bring you to the point to extreme desperation and utter hopelessness, where in dust and ashes you reach the point of spiritual poverty. He will bring you the place of absolute surrender, for this is His will. He will bring your bloodied heart to obedience, the easy way or the hard way, but one way or another He will break you – He will bring you to an end of ‘self’. You’ll either deny the Lord Who bought you and bring swift destruction upon yourself – oh eternally saved, but saved as though by fire, or in solitude and silence you will seek Him in humble submission of heart: for I know the thoughts that I think toward you, saith the Lord, thoughts of peace, and not of evil, to give you an expected end. Then shall ye call upon me, and ye shall go and pray unto me, and I will hearken unto you – and ye shall seek Me, and find Me, when ye shall search for Me with all your heart. And I will be found by you, says the Lord.